Like two superheroes driven into conflict with each other over some simple, rote misunderstanding, Sony and Marvel are apparently at something of a stand-still over which fresh-faced boy king will be playing Spider-Man in their upcoming films. 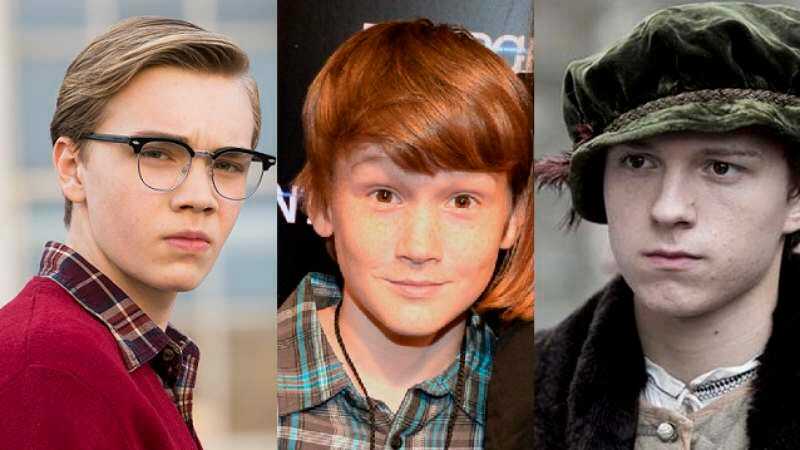 According to Collider, the list has been whittled down to three young actors, with Sony stumping for Tom Holland, lately of Wolf Hall, and Marvel in favor of Boardwalk Empire’s Charlie Plummer. (Matthew Lintz, who appeared in The Crazies and the upcoming Pixels, will hopefully be able to channel his third-place status into really capturing Peter Parker’s sense of wounded alienation.) Deadline also reports a fourth name in contention, Chad Rowe, although next to nothing is known about him. Speculation that Rowe is actually the long-rumored but now apparently no-longer-in-the-running Asa Butterfield, adopting a secret identity in his effort to truly inhabit the superhero part, remain baseless and, frankly, irresponsible to reproduce. At times like this, it seems helpful to remember Andy Warhol’s old adage, “In the future, everyone will be Spider-Man for 15 minutes,” and remind both studios that, no matter what they choose, it won’t be a decision they’ll have to stick with for long. That old Reboot Bus, it’s always a’rolling, sweeping bad decisions, lost chances, and abandoned baby Spider-Men back into the past. UPDATE: Deadline has corrected its previous article, naming the fourth Spider-Man contender as Charlie Rowe, not Chad. Rowe starred on Fox’s short-lived dramedy series Red Band Society, and is apparently, along with Tom Holland, set as one of the front-runners for the role—the Ultimate Spider-Men, if you will. (Note: please do not confuse this movie with Ultimate Spider-Man).